If you are looking to move offices, or construct new ones and you require cabling for voice and data then Ikona can provide the solution. We have vast experience of installations ranging from small single sites to large multi-floor multi-site network configurations. We have an experienced team that can install and maintain CAT5 through to CAT7 and Fibre Optic cabling systems. 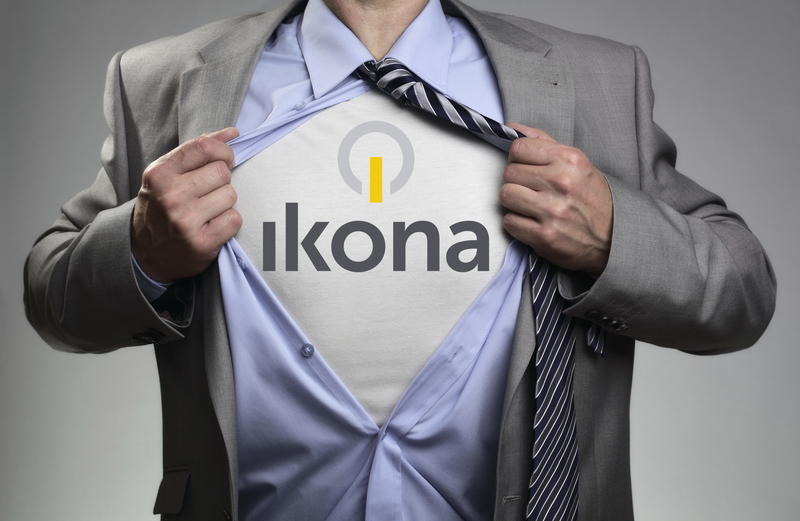 We also understand that every company will have its own specific requirements and because of this Ikona will carry out a comprehensive site survey and recommend a strategy to meet the needs of today and ensure it remains flexible to deal with the demands of tomorrow. Structured wiring is used to network a building for all forms of electronic devices such as computers, printers, telephones and photocopiers. The system is totally flexible, in so much as the user can move these devices from one office to another without resorting to any engineering work. The whole system is built in accordance with ISO/IEC wiring standards and only approved equipment is used. Fixed fibres are generally used to link buildings and comms rooms. They are used to run long distances across sites and can carry information through heavy plant and electrical environments. Ikona can provide the full range of fibre optic applications for backbone, site and 'to the desktop' solutions. 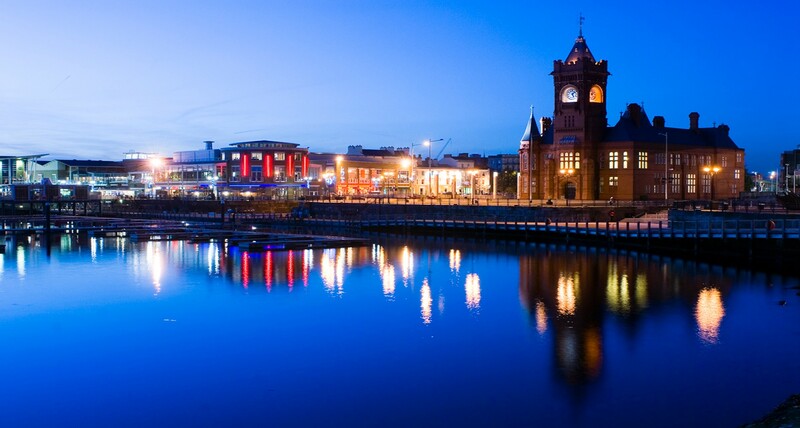 All of our fibre installation work is tested on completion. The test results are represented in the form of a chart with the fibre optic trace showing any joins, connections and signal lose along its path. Contact us today for a FREE no obligation consultation to discuss your cabling requirements.